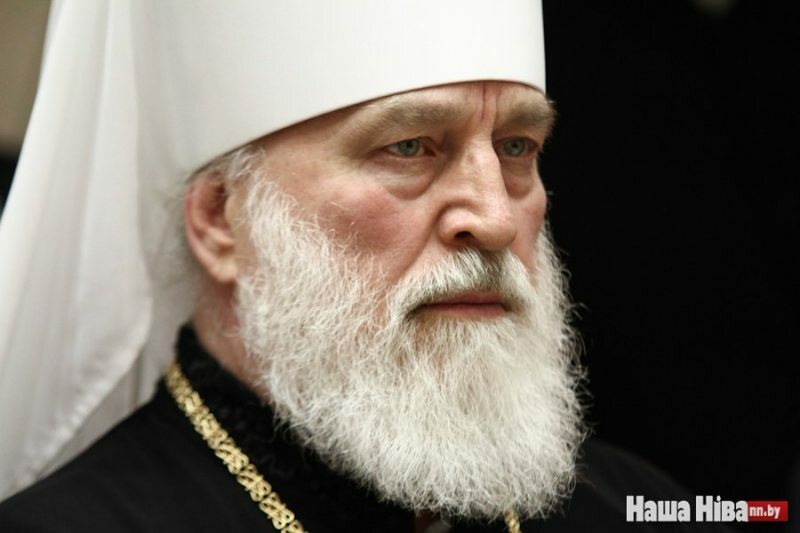 His Eminence Metropolitan Pavel of Minsk and Zaslavl, the Patriarchal Exarch of All Belarus, has spoken in favor of introducing a moratorium on the death penalty in the country. “It might not need to be removed from the Criminal Code, but we welcome a moratorium,” the head of the Belarusian Church said at a press conference in Minsk on Friday, reports Interfax-Religion. According to the Patriarchal Exarch, the presence of punishments such as the death penalty in the Criminal Code can warn against committing crimes. At the same time, he believes a moratorium on such types of punishment justifies itself. Belarus remains the only country in Europe and the former Soviet states that retains the death penalty, which, in accordance with the Constitution, is used as an exceptional measure of punishment for particularly serious crimes. In 2017, Belarusian courts handed down five death sentences. According to human rights defenders, two were carried out. In addition, human rights activists report the possible carrying out of two death sentences in 2018.